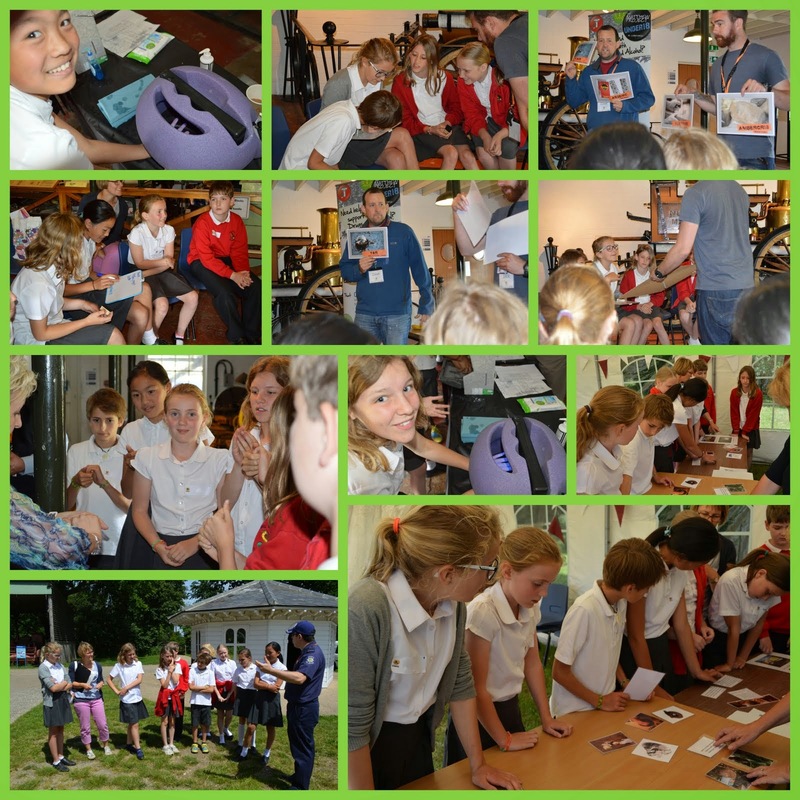 This afternoon, our year six pupils set off to Stowmarket's Museum of East Anglia, where the annual Crucial Crew event was being held. They took part in a carousel of activities related to safety. They learnt about how to respond in an emergency situation, how to reduce the risk of a house fire, basic road safety and how to avoid spreading germs by careful hand-washing. All in all, it was an informative and enjoyable afternoon.